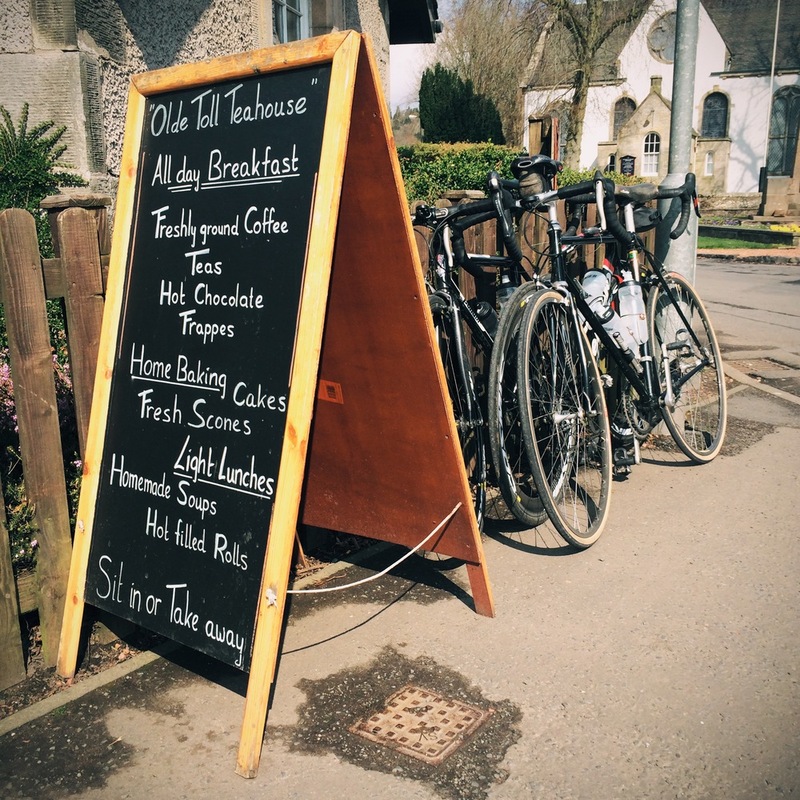 On Wednesday mornings there is a club ride open to all members. We gather at Gamma Transport Division at about 9.15 (leaving 9.30) and with a fresh coffee to hand we mull over routes, distance and pace and try to make sure we have a plan that suits everyone. 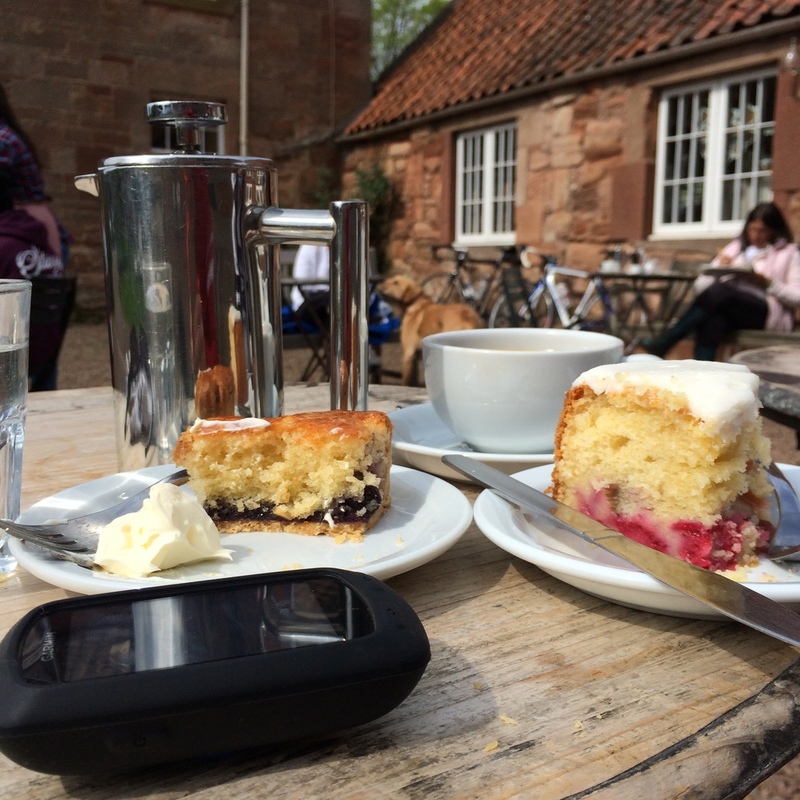 It is very much a social ride, there is time to chat and enjoy the countryside and if we all have time we try to include a cake stop; sometimes that is the main reason for riding! Join us for an adventure and a chance to explore new routes and you’ll be a “Wednesday Warrior!” If you can’t make it I suspect you’ll be muttering under your breath about “Wednesday Wasters”.